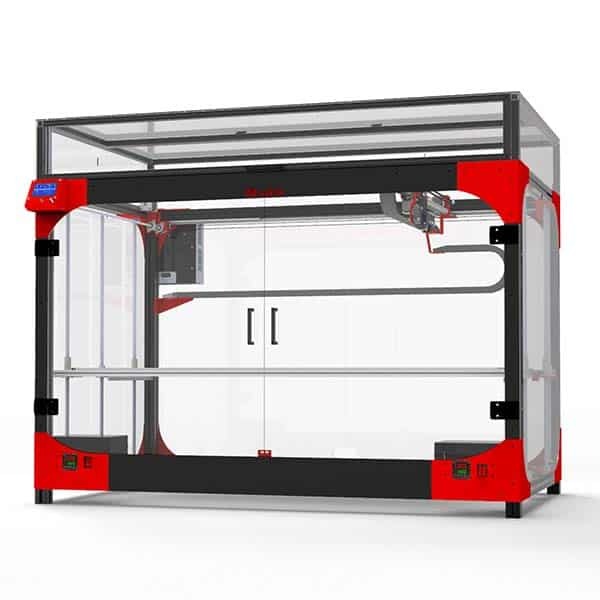 The voxeljet VX200 is an industrial 3D printer made by voxeljet, a German manufacturer. The VX200 is engineered and built in Germany. Professionals can use the voxeljet line of industrial 3D printers for the production of molds for metal casting or small series of models. Binder jetting technology is also a popular choice for design samples, jewelry, art and architecture parts. 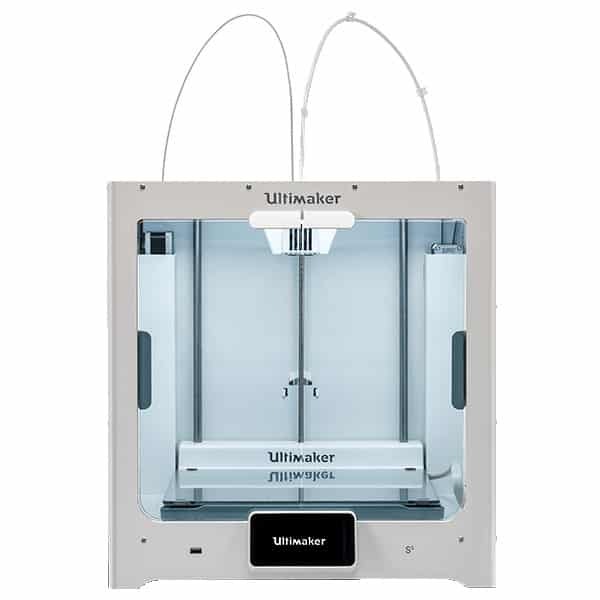 The VX200 is compatible with PMMA and sand 3D printing materials. 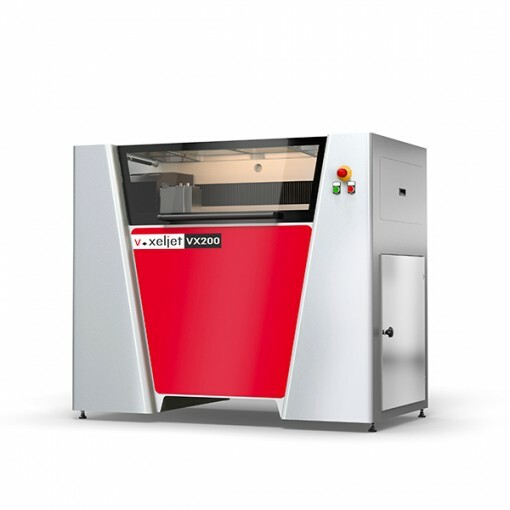 The voxeljet VX200 uses Binder Jetting 3D printing technology. This process consists of jetting little drops of liquid binder onto a powder material. The binder solidifies the material, and another layer of powder can be added. By repeating these steps, the part appears layer after layer. 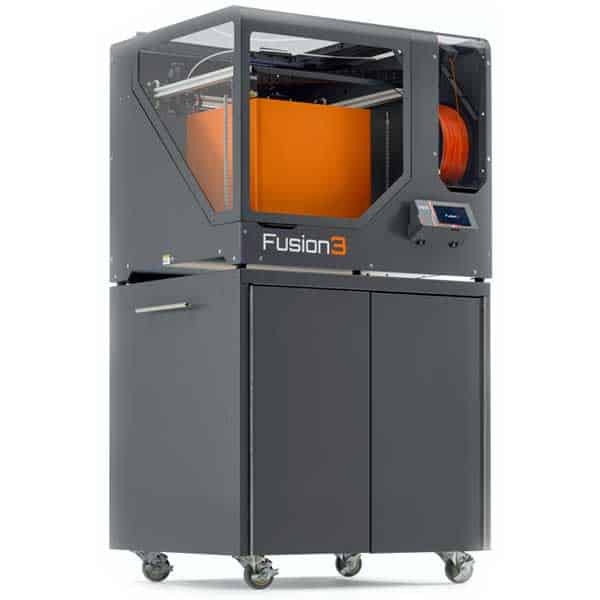 The VX200 also uses voxeljet’s HSS 3D printing technology. 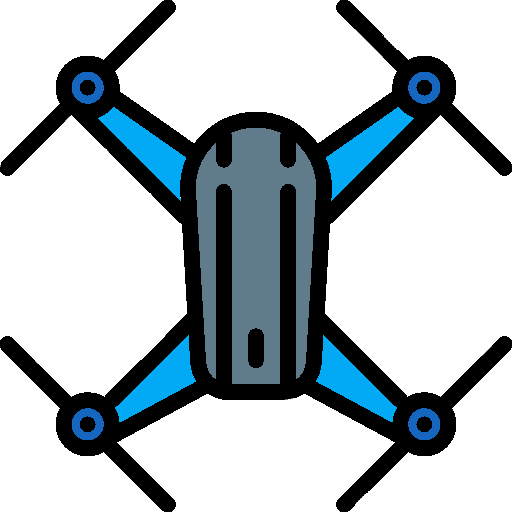 This technology jets infrared-absorbing ink onto a plastic powder material. Each layer is exposed to an infrared light that melts the ink-covered powder. 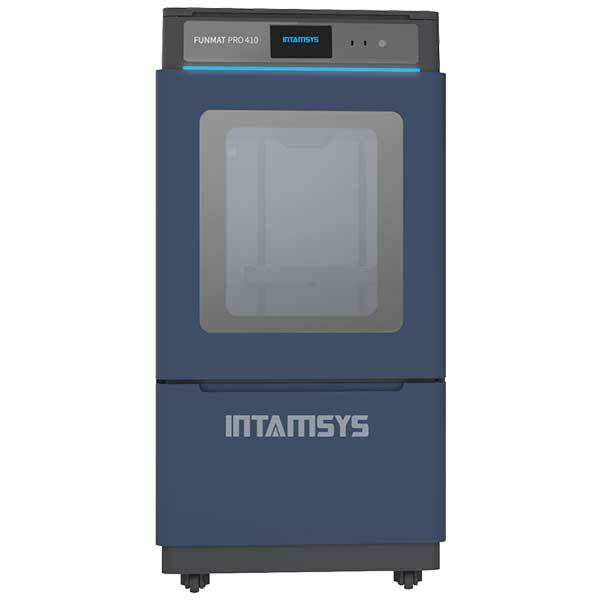 Contact the manufacturer to obtain a quote for this industrial 3D printer.